Following the success of of the 2016 Carzone Irish Open, FootGolf Ireland is delighted to announce the return of the 3rd annual Footgolf Irish Open to the fantastic Highfield Golf Club, situated in the quaint Irish town of Carbury, Co. Kildare. *all entry fees include Buffet Meal on Saturday 13th May at 6pm, course refreshments/snacks on competition days. 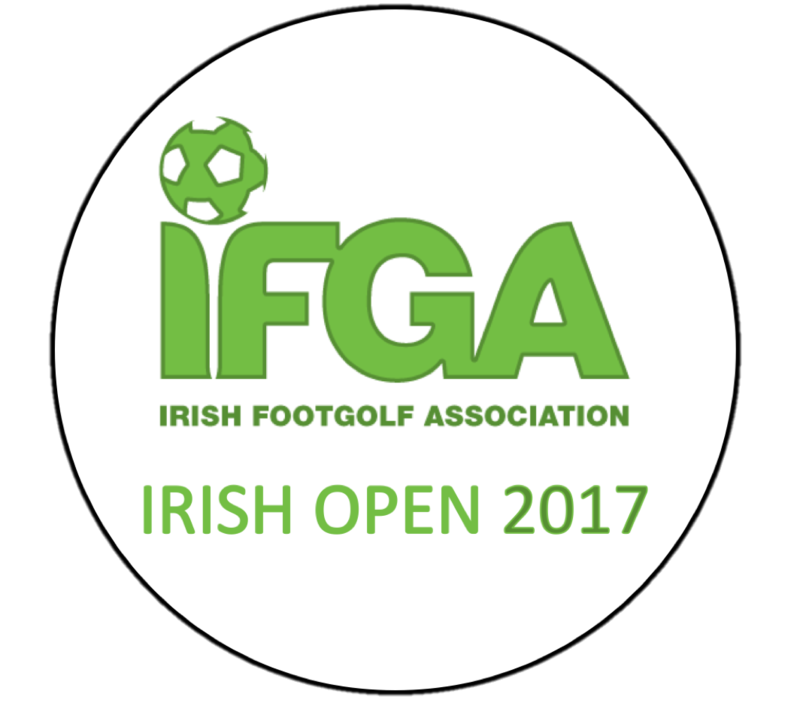 **all entry fees subject to €12 EFT Player Charge (collected by FootGolf Ireland for and on behalf of the EFT). The remaining 10% is distributed among CAT C competitors (ladies winner & under-18’s winner), Over-45’s winner and other prize categories. More accommodation options will be announced shortly. Europcar.ie, one of Europe’s leading car rental companies will personally tailor your specific car rental requirements by email to give you the very best value around. He will then respond with your no obligation, discounted price. We look forward to welcoming you to the Emerald Isle in May.